Made from the native Moscato grape dried on 'graticci' - a traditional Italian rush mat. Fermented and aged for 12 months in oak barrels. It has a deep golden colour and an intensely aromatic flavour with apricot and acacia honey notes. 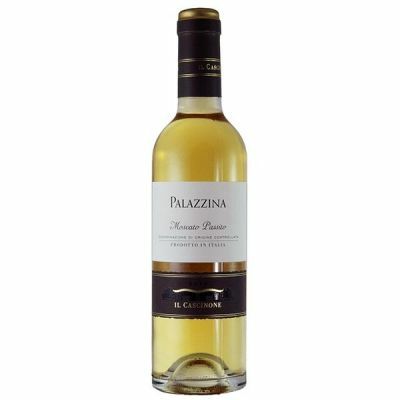 This Moscato Passito is perfect with mature cheeses or desserts.